SIIG's DP 1-Port ECP/EPP Parallel PCIe is a high performance adapter card designed to easily add one ECP/EPP parallel port to your PCIe enabled desktop computer. 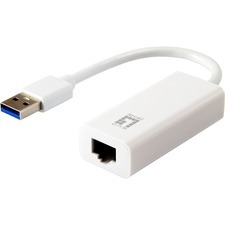 Its ECP/EPP parallel port delivers data transfer rates of up to 1.5MB/s, and supports ECP, EPP and SPP parallel port modes. 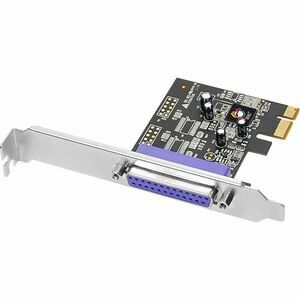 Additionally, this dual profile parallel adapter works in PCI Express slots of different lane widths and with the included spare low-profile bracket, the adapter can be installed into either standard height or low profile system chassis.